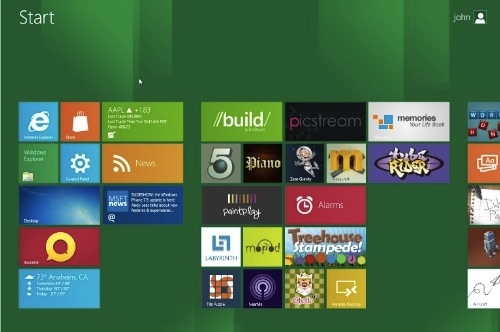 "I have been taking a look at the current Windows 8 Developer Preview (DP). I elected to install the 64-bit version in Parallels 7 on a quad core i7 iMac with 8 GB of RAM, and that went very well. The idea was to size it up from a first-look standpoint, especially in light of Apple's recent release of OS X Lion." Since we had the alternative viewpoint posted here recently, only fair to let you know about how a Mac user thinks Windows 8 works out isn't it? And after reading this article, you may be surprised on what the author says, or perhaps not. Either way, an interesting read.